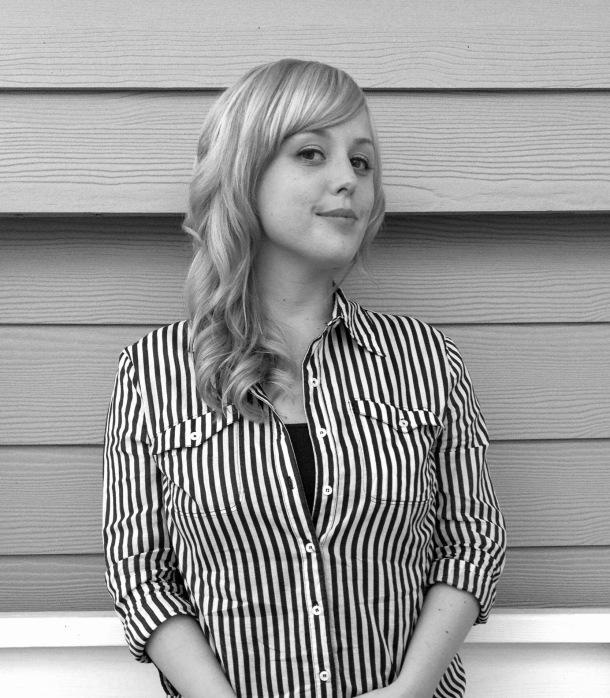 We’re pleased to announce writer Heather Minette will join The Blue Hour team as editor. Heather Minette received her Bachelor of Arts in Humanities from the University of Houston – Clear Lake and is currently studying for a Master of Arts in American Literature. Her poetry and prose was published most recently in Inner Art Journal, Mad Swirl, Up the Staircase Quarterly, and The Blue Hour. Her first full-length poetry collection, Rooftops and Other Poems, was published in August 2013 by Blue Hour Press. She lives in Kemah, Texas with her husband and son, and writes at http://www.heatherminette.com.